People respond to honesty, raw honesty, the kind of raw vulnerability that cries out to God for help from the depths of their soul. It’s what you find in the Psalms when David and the other psalmists cry out to God - in loss, in victory, in sorrow, in joy. It’s being honest about your struggles and open about your pain. You don’t need to tell the congregation your life story in detail - but they need to see your openness before God. They need to feel your emotions, even if they don’t know the details behind it. They don’t really need to know anything you’re not ready to share either. But what they need is to see you there - on stage - with your heart bared before God, allowing Him to move in you. They need to see your passion, your tears, your joy. At times, it feels like a performance. Can I cry on cue? Can I look ‘enraptured’ on cue? But you’re not meant to put on a show. There is no right or wrong time to do any “worship moves”. 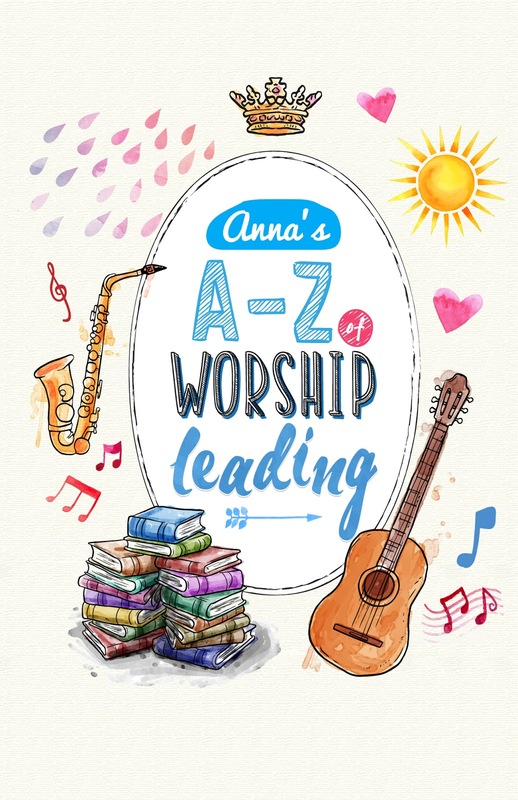 You’re meant to model to the congregation what it looks like to come before God in spirit and in truth, in openness and abandonment, to allow Him to work in you in music and song, in the middle of worship, in freedom. It is only in being vulnerable - seeing our true selves as we are - that we can really come to God in truth, as He requires — and free others to worship Him in like manner too. 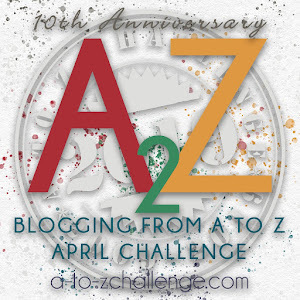 Are you an A to Z blogger? 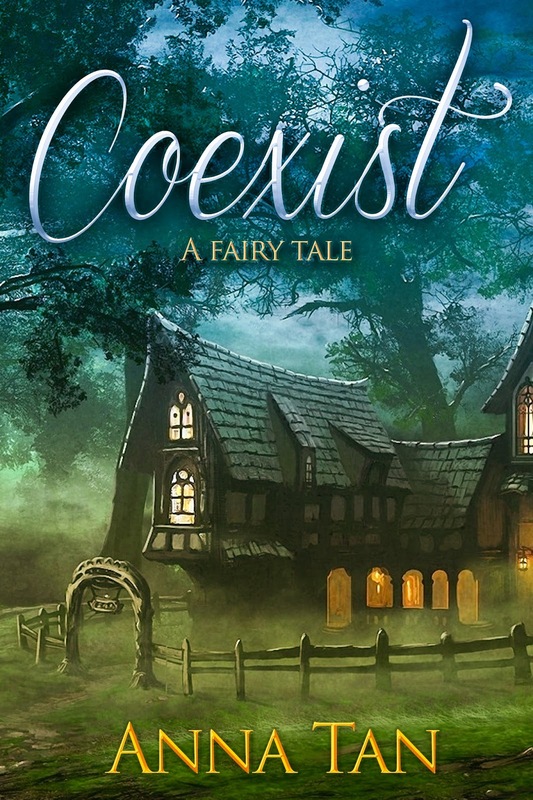 Send me a message on my facebook page or twitter with your blog name and number and I will send you a coupon to get Coexist on Smashwords for only $0.99!